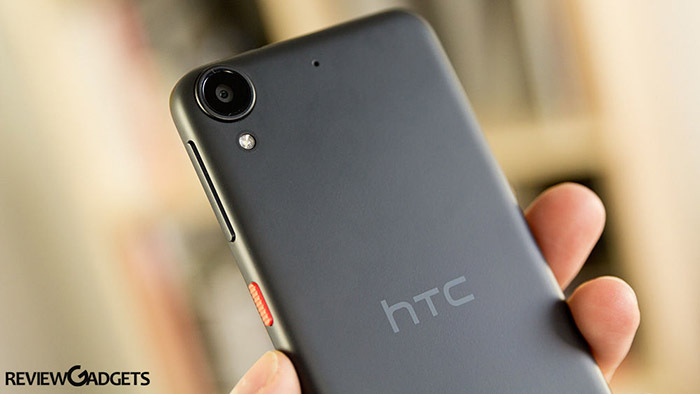 HTC Desire Specifications: HTC being the oldest pioneers the technology of cell phone manufacturing hence it participated in the Congress and had launched a series of Desire smartphones. They are named as Desire 530, Desire 630, and Desire 825. Established in 1997 as a laptop producer, Taiwan-based HTC shortly started with smart phone production. It launched its first commercial Android smartphone, the HTC Dream, in 2008.